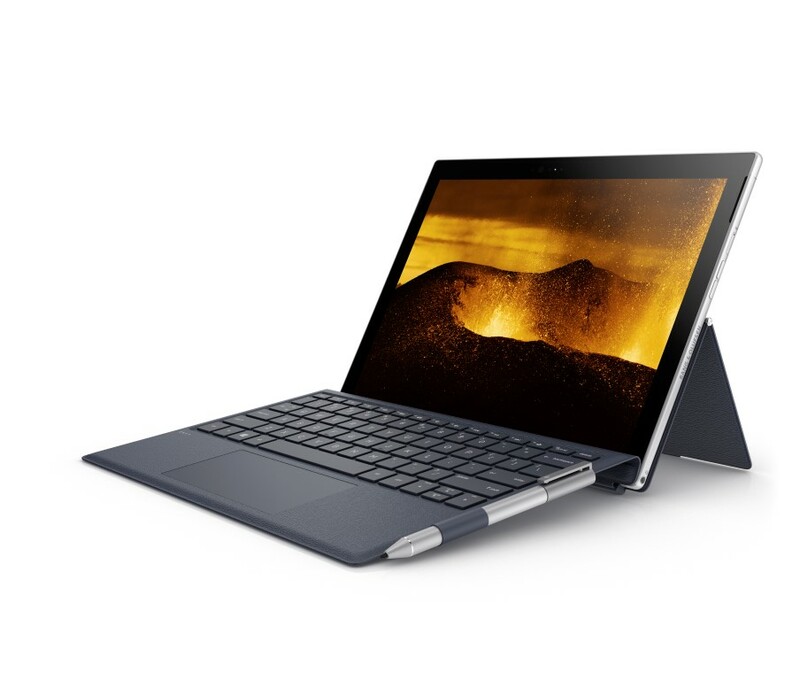 Similar to ASUS, HP today announced their first Snapdragon-based Windows 10 device at Qualcomm Snapdragon Summit today. 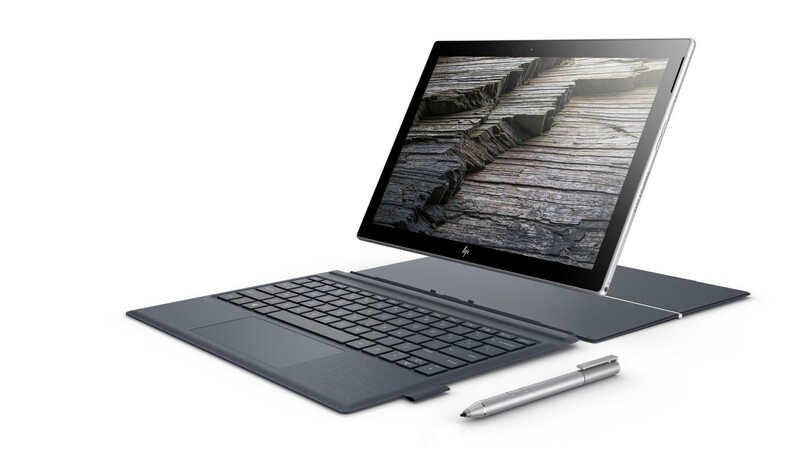 HP’s new ENVY x2 is a detachable PC like Microsoft’s Surface Pro but it is powered by Snapdragon 835 processor. This device is extremely thin and it measures just 6.9mm thickness. And it weighs just 1.54 pounds. Using the nano SIM connectivity, you can enjoy LTE speeds on this device. 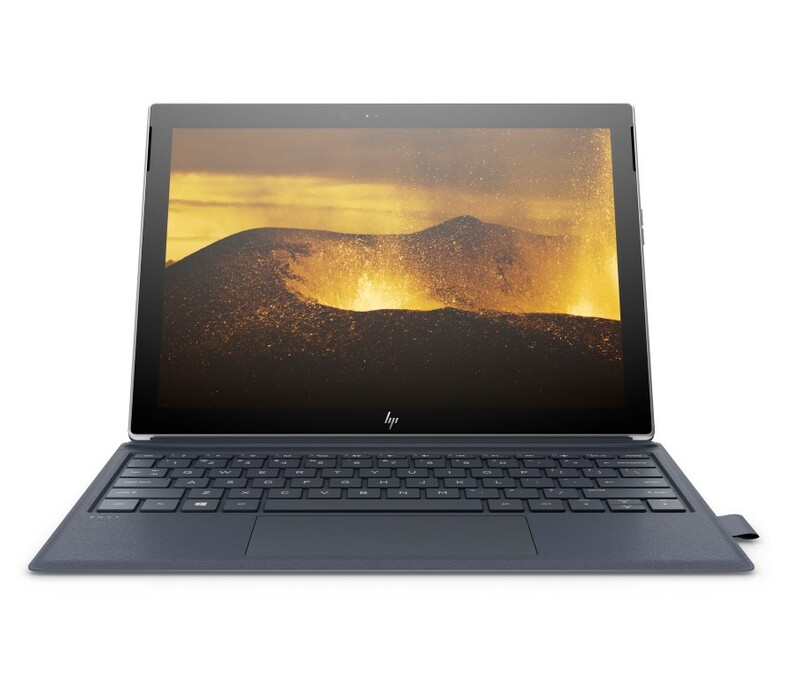 HP also claims that it will offer up to 20 hours of battery life. This device will feature 12-inch full HD display with support for Windows Ink. 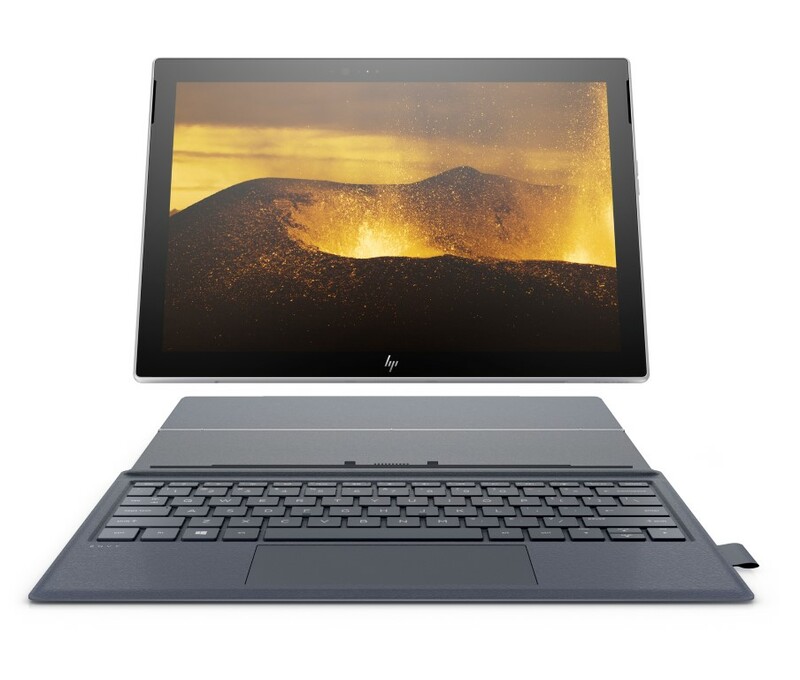 HP ENVY x2 will be available in Spring 2018.